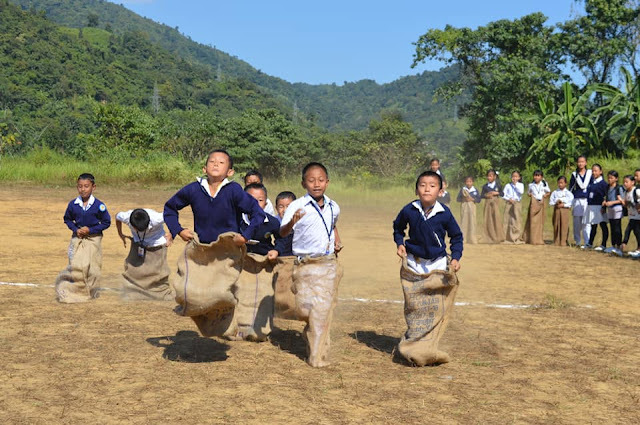 The school observed Lachit diwas on 24th of November. A mime competition was organised among the houses. The life and contribution of Bir Lachit was highlighted by one of the teachers(Manik Chandra Deori Sir) and a student of class lX. VKV(NEEPCO),Doyang paid homage to the founder of Vivekananda Kendra, Mananeeya Eknathji Ranade on 19th of November. Students performed songs and presented a slide show on the day. Ashok Sahu Sir briefed the life and work of Eknathji on the auspicious day. 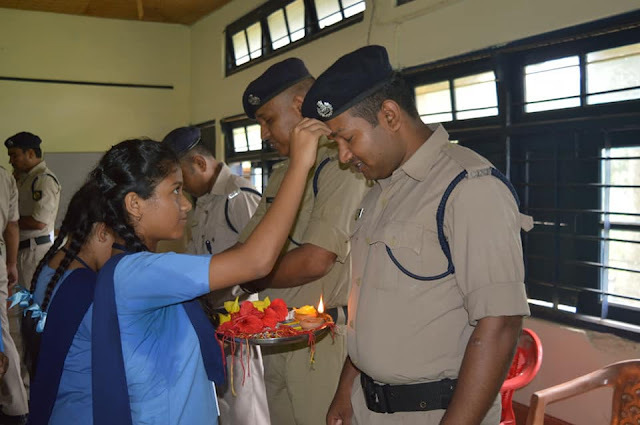 The school has observed Children's day today with various programs. 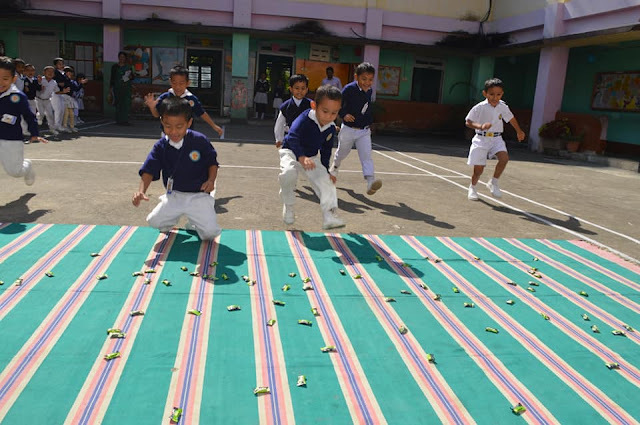 Different competitions like poem recitation,rhymes, sack race, spoon and marble race etc. were held for entertainment for students. 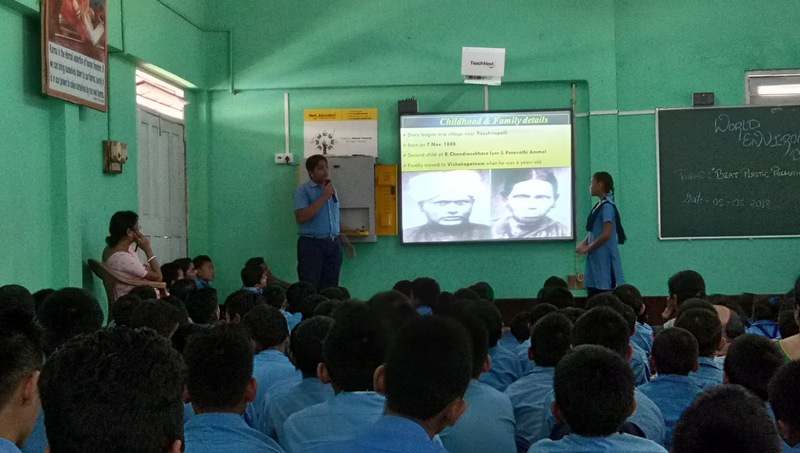 One of the teachers, Deepshikha Kalita didi and a student of class VIII briefed the life and work of Pt. Jawaharlal Nehru along with the importance of the day. There was also a Power Point Presentation on the day by some students. VKV (NEEPCO), Doyang observed Gandhi Jyanti and Shastri Jayanti on 02 October,2018. 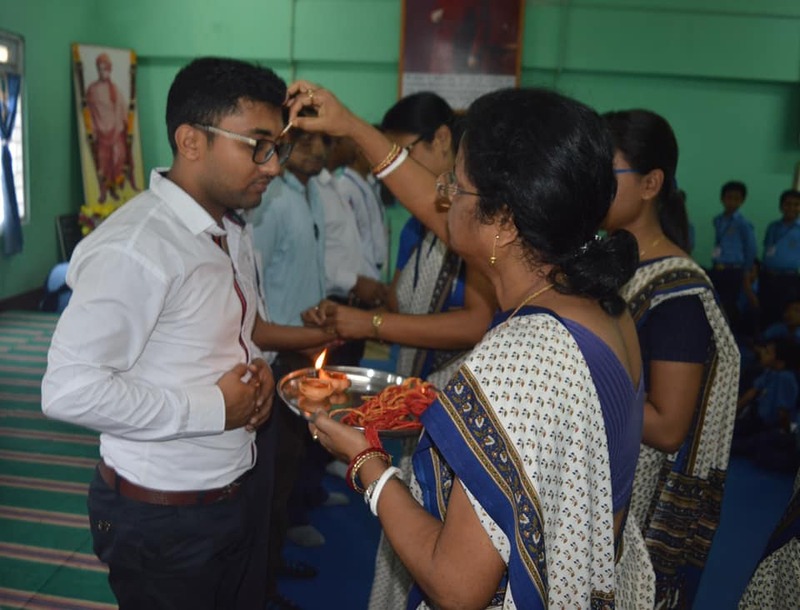 VKV (NEEPCO), Doyang observed Sankardev tithi on 11 September,2018. 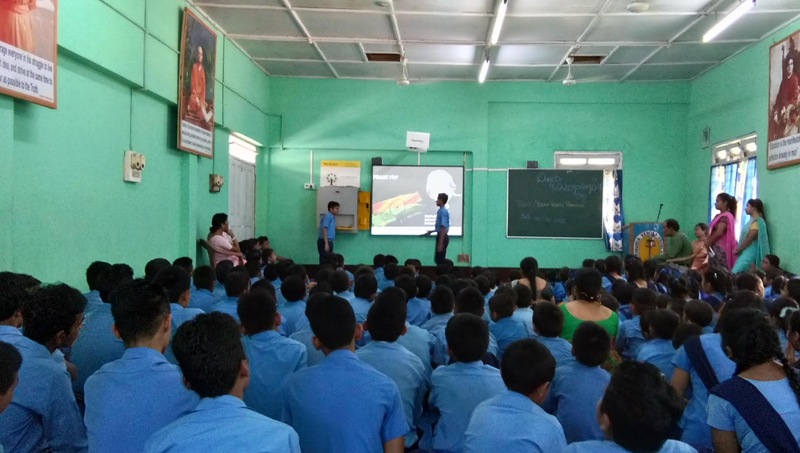 Slide show and Bhajan were performed by students. VKV (NEEPCO), Doyang observed Sankardev tithi on 11 September,2018. Borgeet and Dihanam were performed by students and teachers. 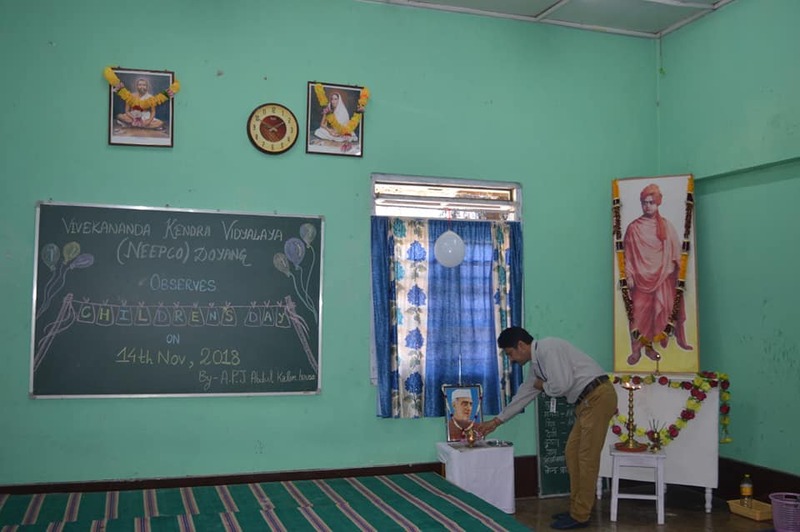 VKV(NEEPCO), Doyang celebrated Universal Brotherhood day commemorating the 125th year of the historic speech of Swami Vivekananda at Chicago. There was a procession and speeches were delivered both in Hindi and English in public. 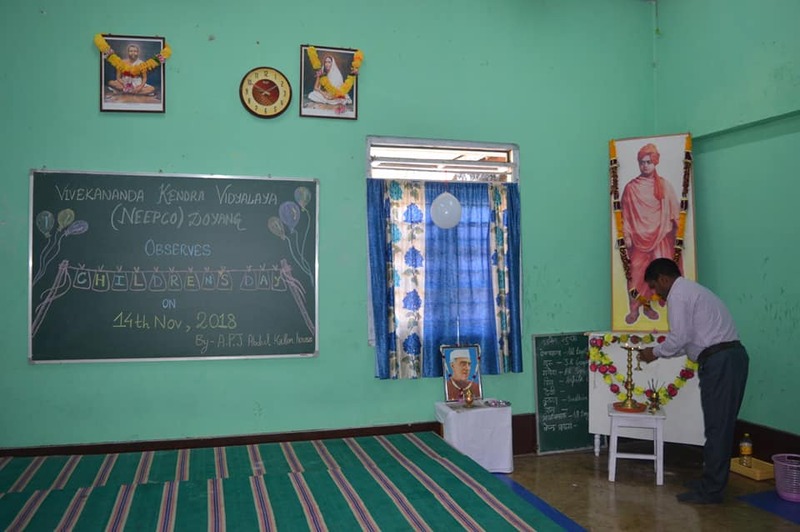 VKV(NEEPCO),Doyang celebrated teachers' day on 5 September,2018. 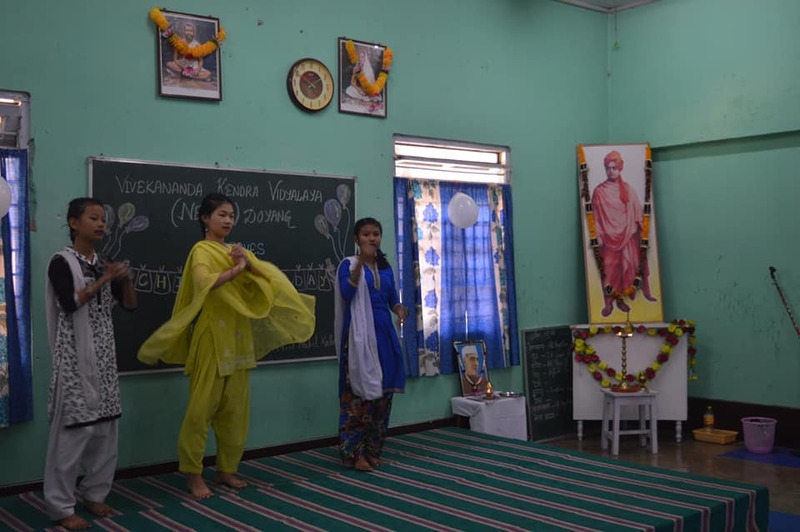 The students of class X acted as teachers and bhaiyas and played the roles accordingly. The Principal of the school gave an eloquent speech on the day. Some of the student teachers also shared their experience of the day. 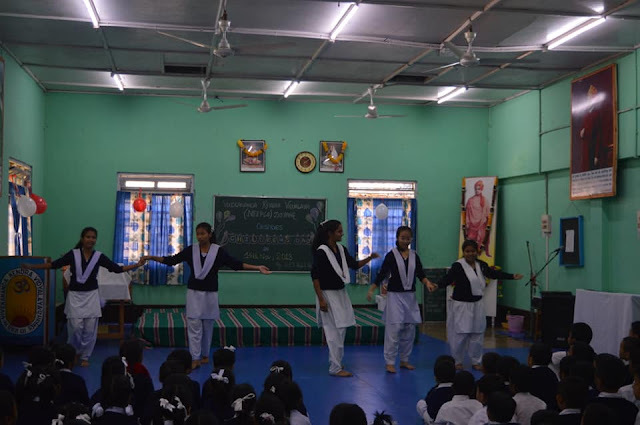 VKV(NEEPCO),Doyang celebrates Janmastami today with beautiful dance performances by KG students and senior students. A borgeet by the students of class X has added to the beauty of the program. Moreover, Dahi handi competition among the students has brought a joyous moment for all. The festival of brother-sister love and protection is celebrated in VKV(NEEPCO),Doyang today(27 August, 2018). 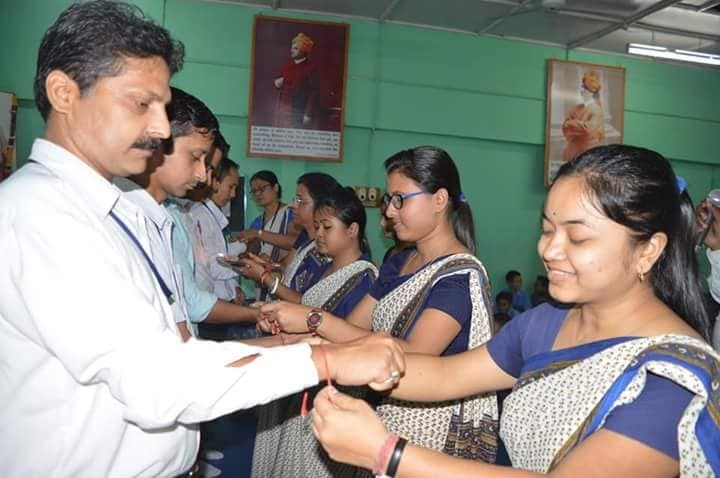 The students along with their teachers went to NEEPCO office and hospital, CISF office and barrack and Assam rifles to tie rakhi. VKV(NEEPCO), Doyang observed Eknathji`s Punya Tithi on 23 August, 2018. An extempore speech competition was held among the students on that day. 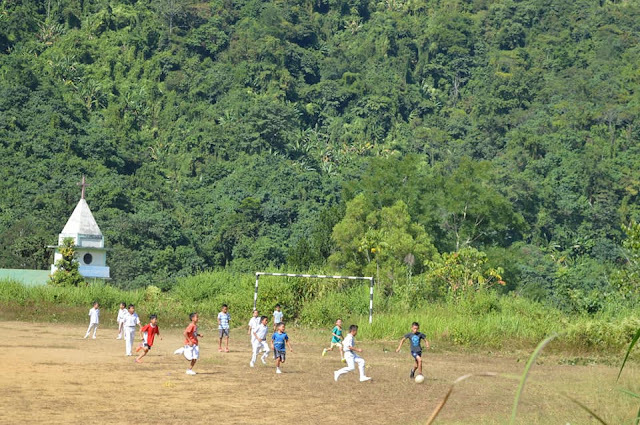 On the ocassion of 72nd Independence day, VKV(NEEPCO), Doyang celebrates Independence day on 15th of August in school premises and at NEEPCO too. VKV(NEEPCO),Doyang observed the death anniversary of Swami Vivekananda on 4/07/2018. A group of students presented a song which was followed by a Power Point Presentation on swamiji by Annisha Phukan didi. Students,teachers as well as the non-teaching staff of VKV( Neepco), Doyang celebrated 'International Yoga Day' today (21/06/2018). World Environment Day was observed in VKV (NEEPCO), Doyang on 5.06.2018. A slideshow was presented by Sir Niraj Yadav on Environment Day focusing on the theme 'Beat Plastic Pollution'. 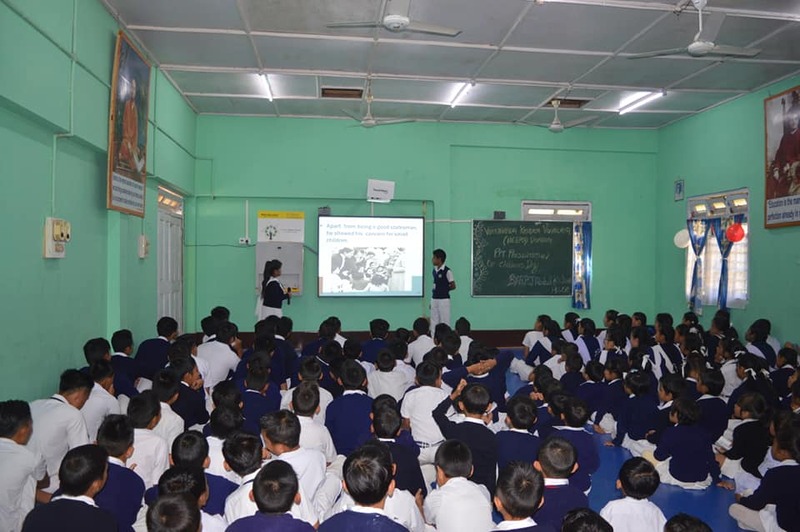 Moreover a housewise Powerpoint Presentation competition was held on some great scientists of India. 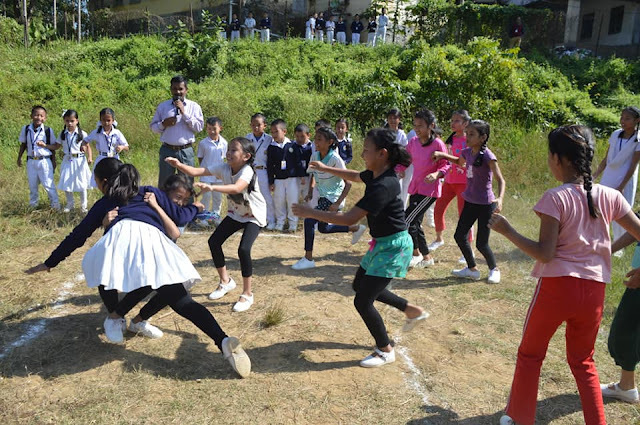 Students also participated in some cleanliness activities at school as well as the nearby areas joining hands with the 28 Assam Rifles.